Katrina Crane is Ichabod Crane's long dead wife, who comes to him in visions, revealing secrets about the Headless Horseman in the Sleepy Hallow series. She's actually a witch who's duty was to prevent the apocalypse but was eventually burned at the stake. 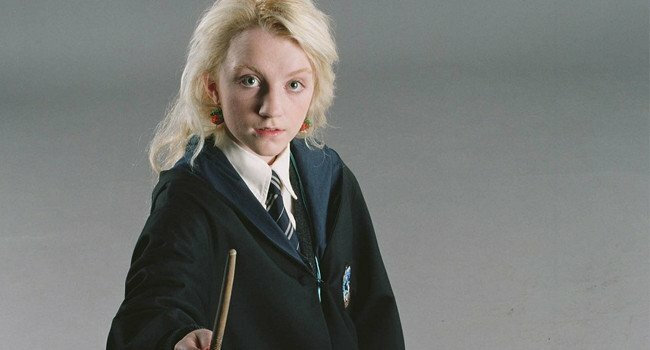 Quirky and often lost in a daydream, Luna became a solid friend to Harry Potter and the gang. Having a father who is editor of the wizarding tabloid, The Quibbler, often gives Luna insight (whether correct or not) on what’s really going on in the wizarding world. If she’s not reading, you’ll often find her with various animals on the school grounds. 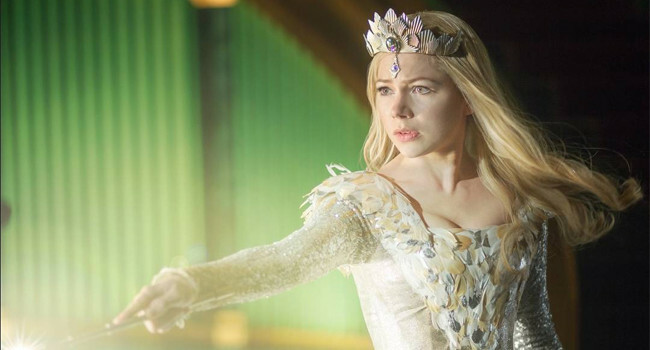 Who doesn’t love Glinda? Well, everyone except for those wicked witches, who have framed her for the murder of the King of Oz. With a little help from Oz and his visual trickery, she eventually wins back her kingdom. Glinda also knows how to make an entrance and opts to travel by bubble. 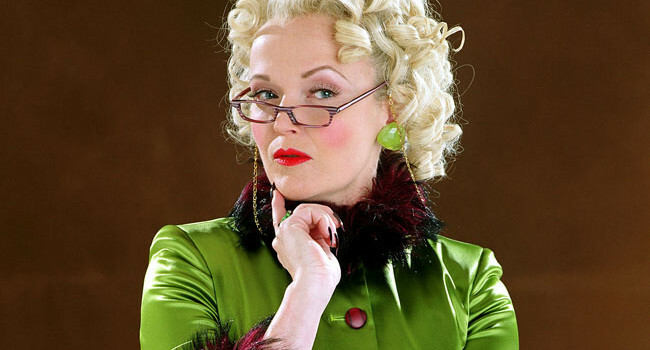 Rita Skeeter is a witch journalist whom Albus Dumbledore has described as “enchantingly nasty.” When she is not spying and eavesdropping for stories in her secret animagus form, the beetle, she can be identified by her bright blonde curls, her Quick Notes Quill, and her mischievous smile. 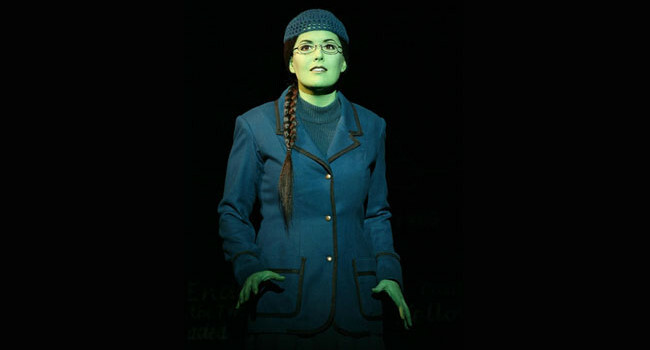 Wicked gives the backstory of Elphaba, the Wicked Witch of the West in The Wizard of Oz. Born with green skin, she’s is neglected in favor of her beautiful sister Nessarose. When Elphaba starts college, she’s ignored in favor of her popular roommate Galinda. When they’re ready to fly, Galinda gets a bubble while Elphaba gets a dirty broomstick. How’s that fair? In Chilling Adventures of Sabrina, Sabrina Spellman (Kiernan Shipka) is teenager attending Baxter High. 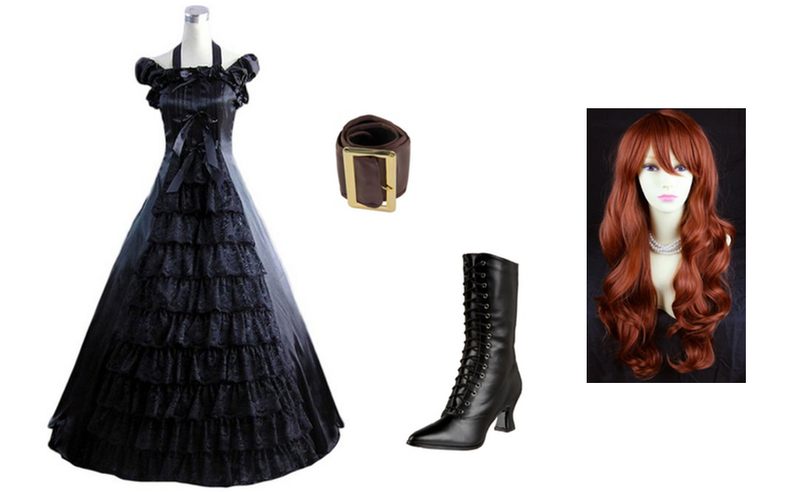 As a half human and half witch, she tries to maintain a balance between her dark education and a normal teenage life. She’s often accompanied by Salem Saberhagen, a former witch sentenced to spend an indefinite amount of time as a black cat. In Once Upon a Time, Snow White (Ginnifer Goodwin) is sweet, noble, and has a heart of gold. Despite what the Evil Queen plots against, her kind heart and true love keep her strong and determined to do what’s right. She wasn’t burned at the stake, and it was Ichabods duty, not Katrinas. Also it’s sleepy hollow, not hallow.